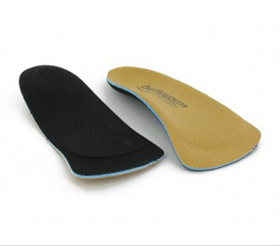 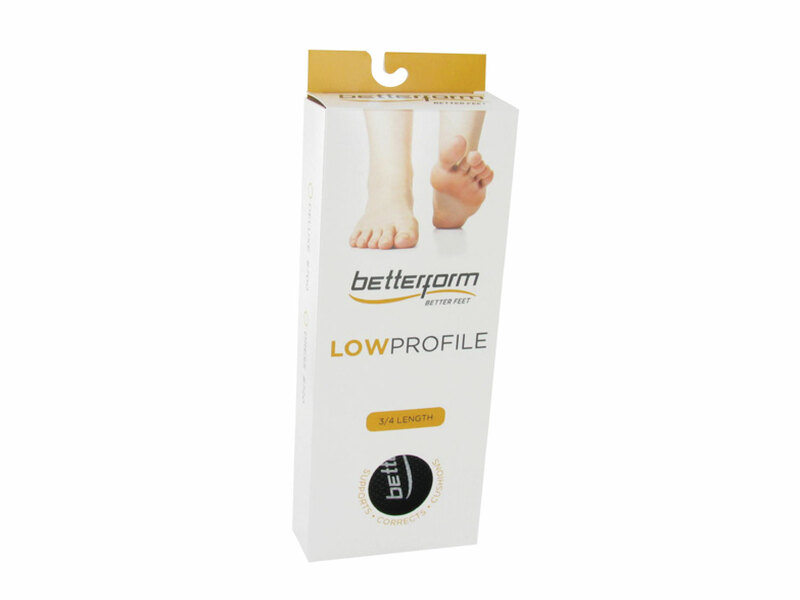 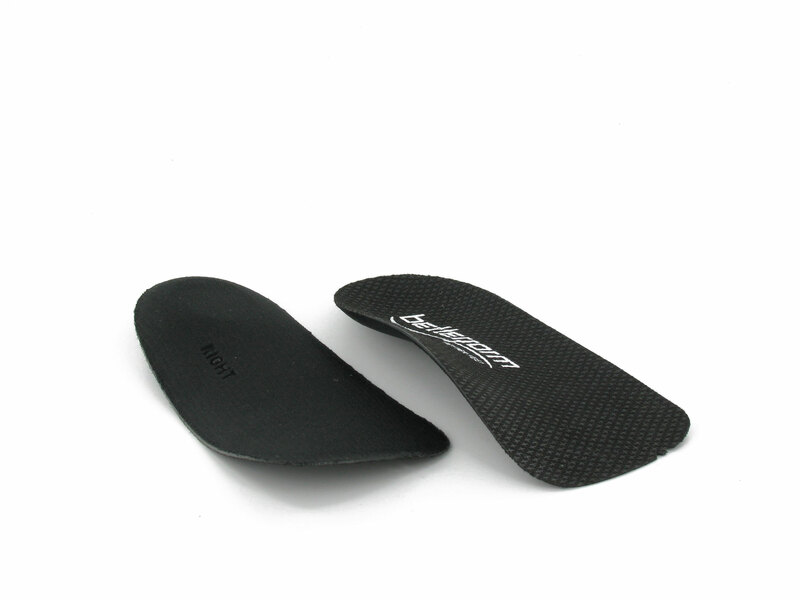 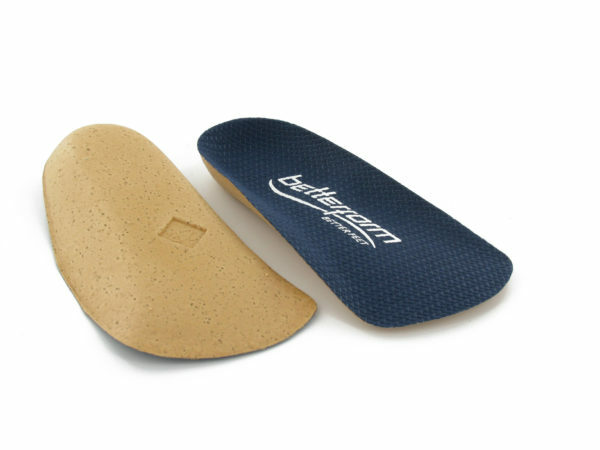 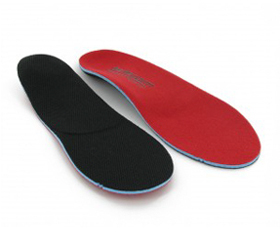 The LowProfile line of orthotics are extra slim with superior function. 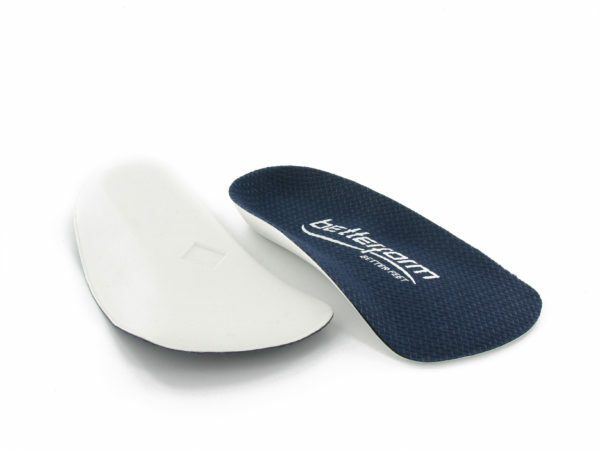 Heat moldable shells with intrinsic rear foot postings and breathable topcovers are available in standard and dress widths. Available in multiple widths and densities, please call to inquire.